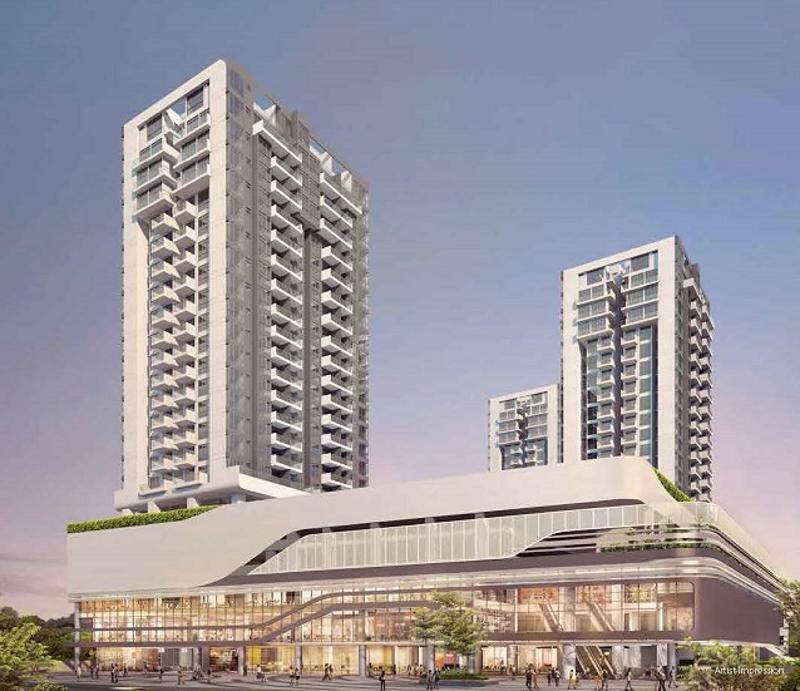 The Treasure at Tampines floor features a range pf units including one-bedders, four-bedders, and five-bedders. 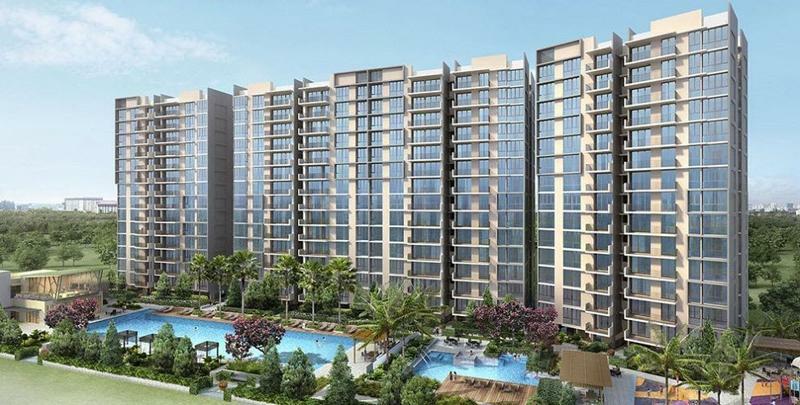 Its breakeven cost is approximated to be around $1,200 psf with the expected rise in DC rates alongside other costs beginning of September in consideration as noted by a market expert. 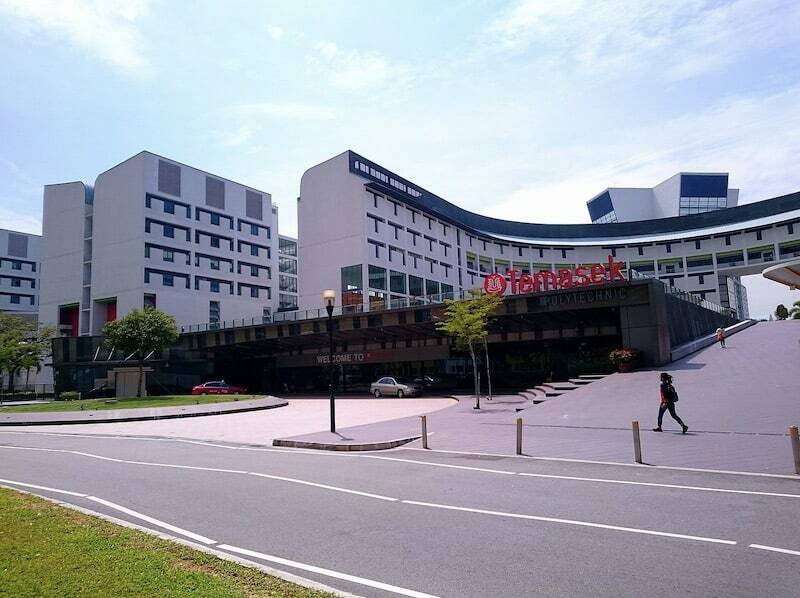 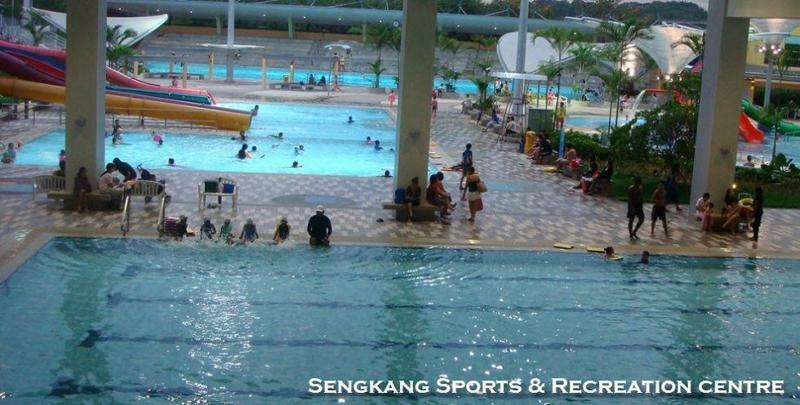 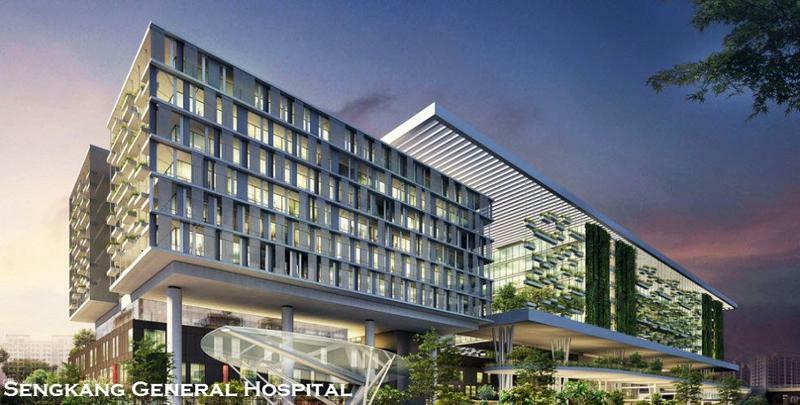 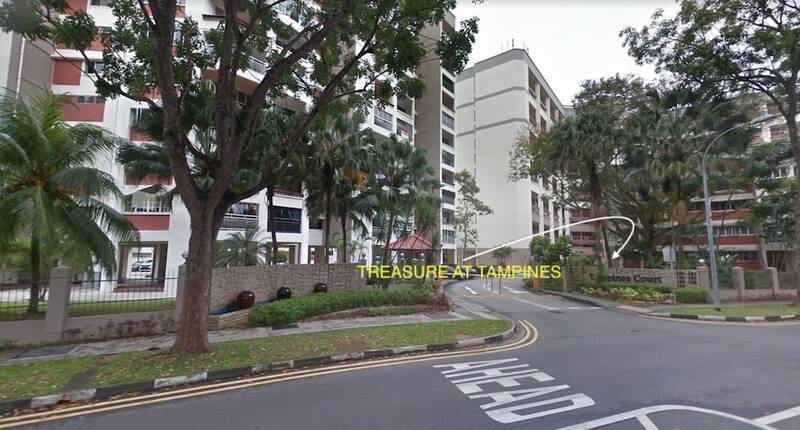 Stay Abreast of Latest News on Treasure at Tampines Today! 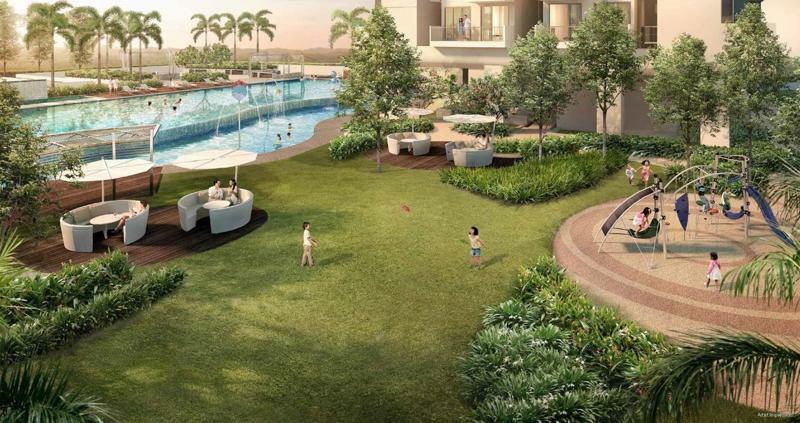 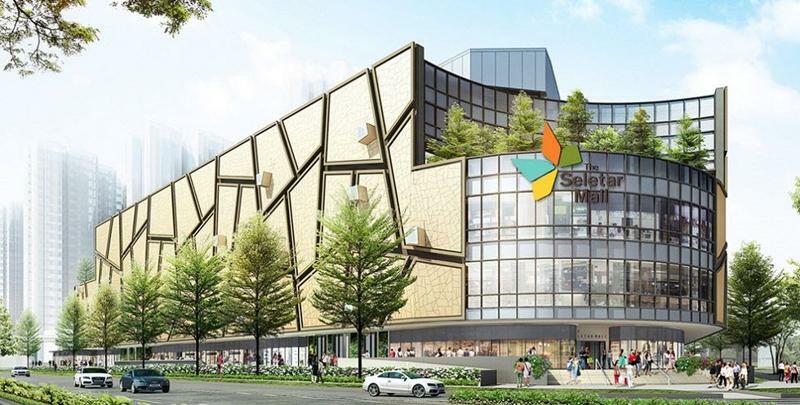 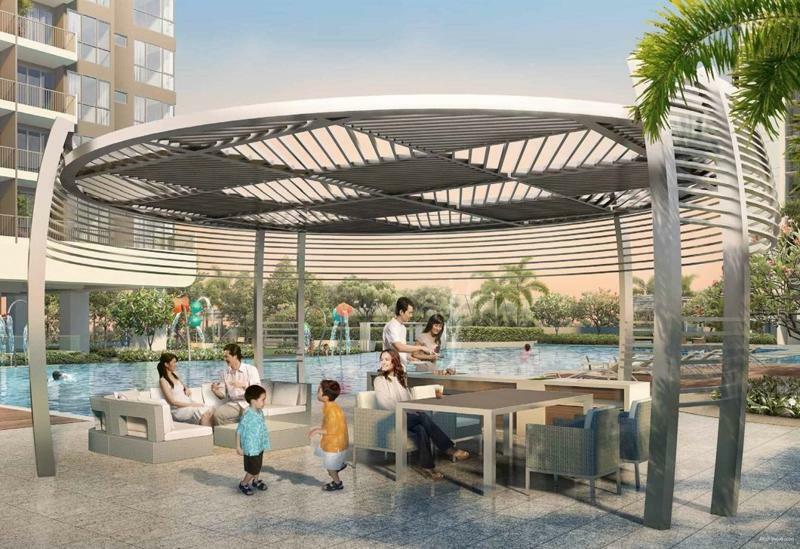 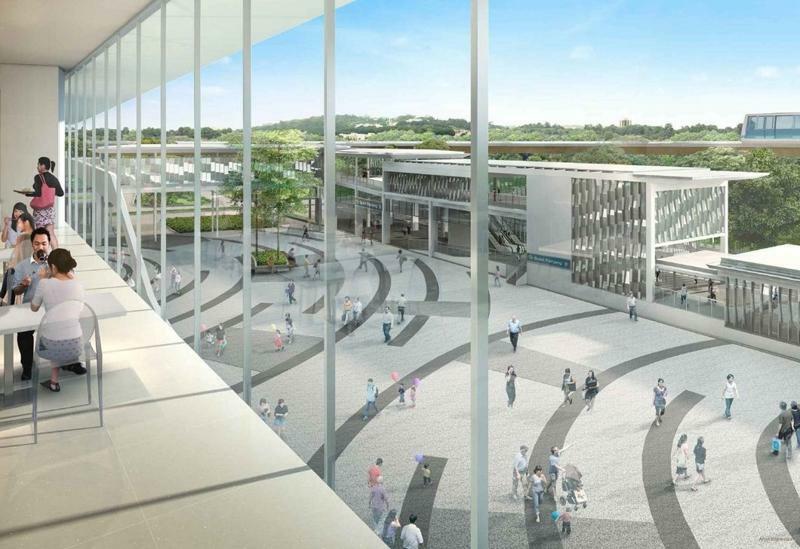 Treasure at Tampines by Sim Lian is definitely cater to all walks of life which homeowners will have lots to benefit from the project where it is strategically located offering great convenience and access to important facilities. 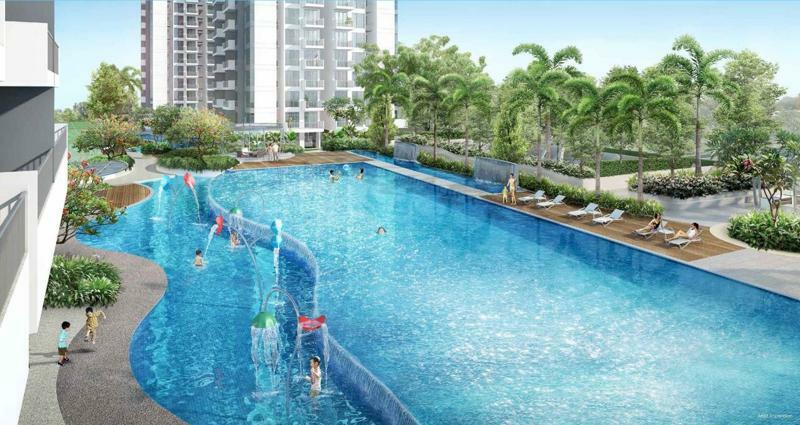 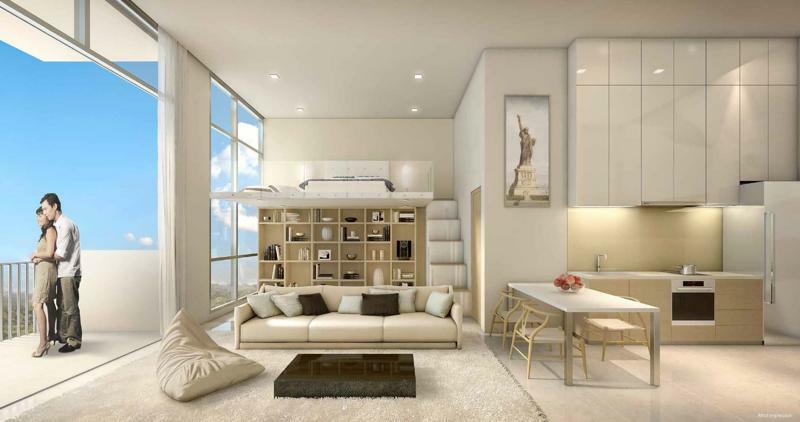 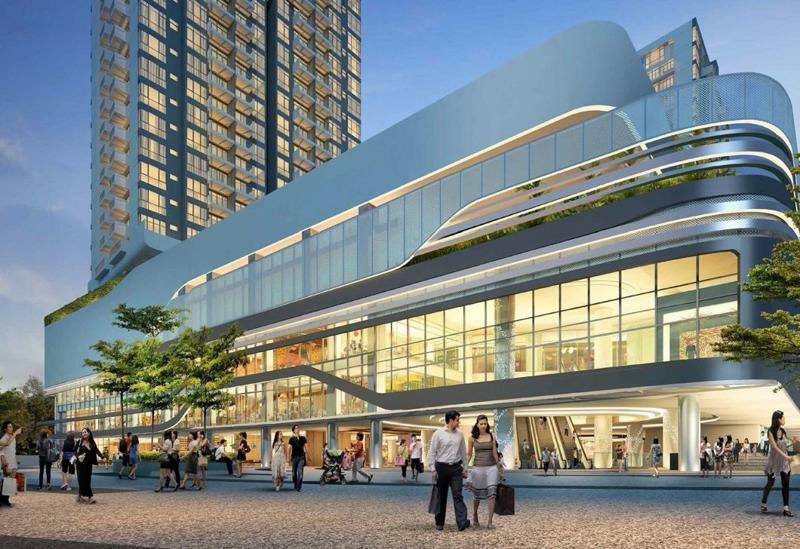 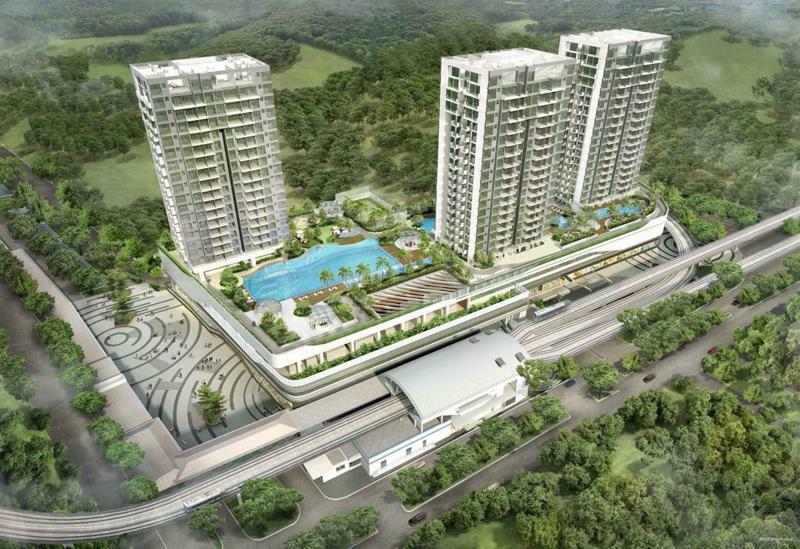 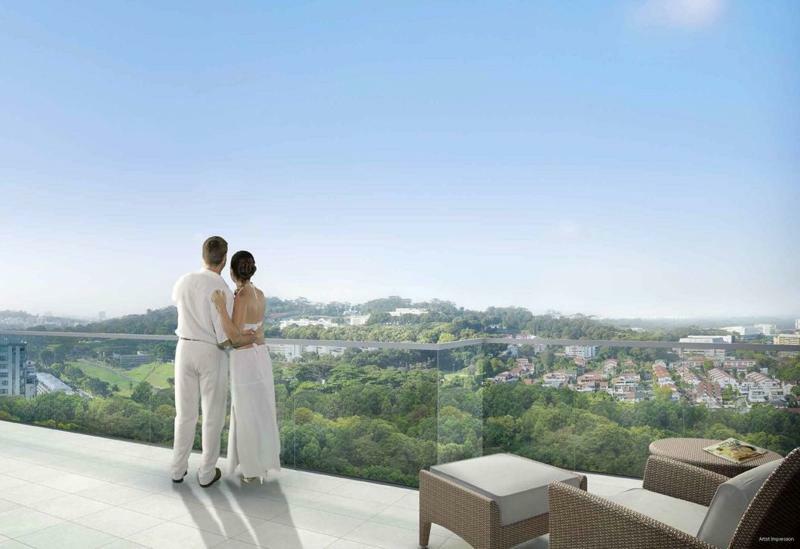 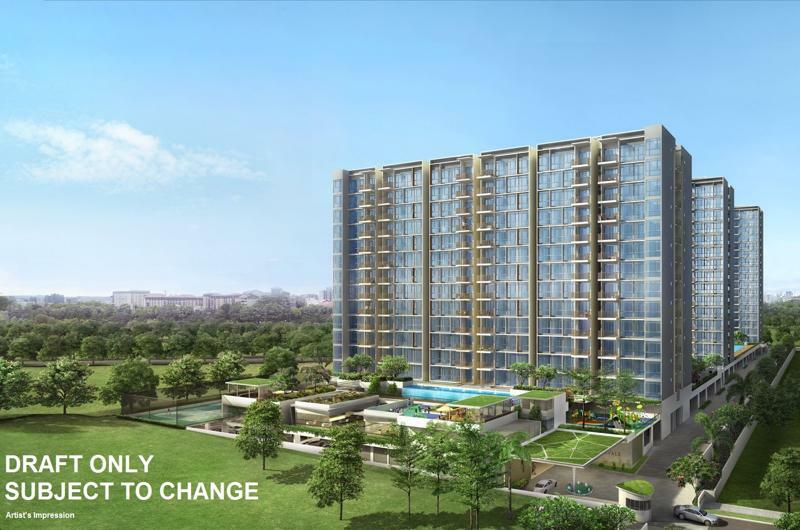 Register early now to stay abreast of any new development news on Treasure at Tampines.